With its collections, Parquets Alexandra celebrates the nobility of wood in perfect harmony with nature. Inspiring the most refined decors, its pre-oiled and prefinished products surpass industry quality standards and rely on environment-friendly manufacturing technologies. All the nobility of wood under your feet. The Intemporel collection is made of superior-quality selected wood. 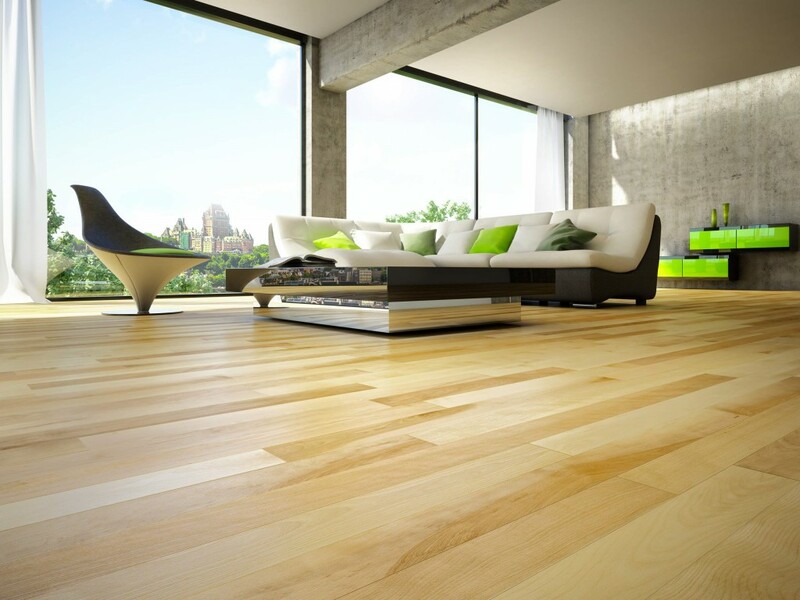 The application of natural oils allows for the floor to breathe and to adapt to the whims of the environment. The vegetable oils that are applied to all our floors are not dangerous and release no chemical vapors after being applied. Depth and trendy colors: that is our Signé Alexandra collection's formula for success. 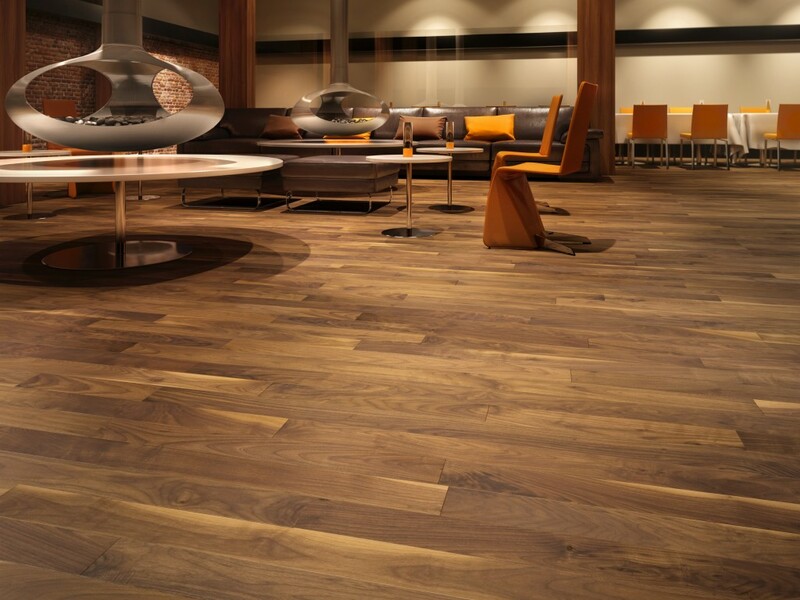 Our ultra-matte finish gives the floor a totally different look. That finish enhances the appearance of your room. A floor with character that will bring warmth to any decor. High end for your decor. Our collection of prefinished floors has everything to inspire you with its range of species and colors which allow creating a decoration that will look just like you. It is offered in 30% and 50% gloss. You will appreciate its beauty, but also its anti-yellowing and antimicrobial properties, as well as its strong wear resistance.